Pangea Day: A Worldwide Success! Events for Change, a division of e2k, served as the Global Production Company for the Pangea Day event on Saturday, May 10th. Michael Olmstead served as Executive Producer. They utilized the latest technology to bring the world together through the power of film, inspirational speakers, and musical performances. 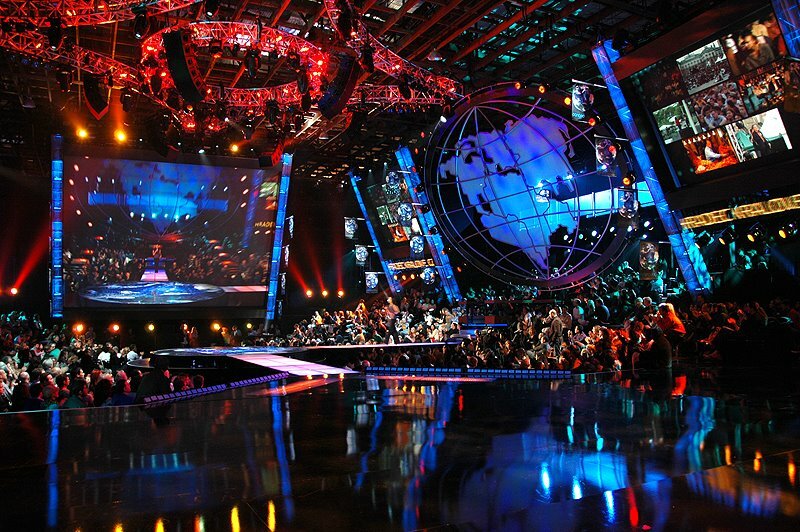 Centered at Sony Studios in Los Angeles, the event included simultaneous live events in Rio, London, Kigali, Rwanda; Mumbai, India; and at the Pyramids in Egypt. In addition, thousands of people gathered at Friends of Pangea Day events in over 100 countries. The four-hour show featured an appearance by Meg Ryan, introducing a section on the human universal of “Love;” CNN’s Christiane Amanpour interviewing ex-fighters from Lebanon; Goldie Hawn, leading a global laugh; Cameron Diaz introducing an animated film on the environment; and Dave Stewart and his band, performing a new song called “American Prayer,” written with Bono. The show was seen on television in over 100 countries and via webcast at www.pangeaday.org, and on MSN. The show highlights appeared on the front page of YouTube, and Yahoo registered Pangea Day as its seventh most watched website. Media coverage has been significant. Here are two features from ABC News and CNN. View highlights from Pangea Day. Tags: global, India, Kigali, London, Los Angeles, Meg Ryan, MSN, Mumbai, pangea, Pangea Day, Pyramids, Rio.